← Happy Friday! Engrish of the week! This entry was posted in Giveaway! 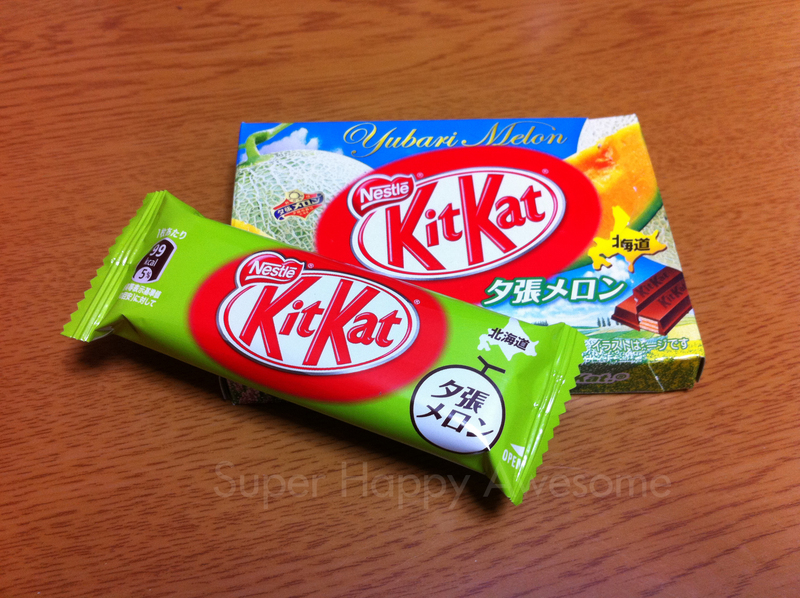 and tagged give away, giveaway, Kit kat, melon, Yubari, Yubari melon. Bookmark the permalink. 4 Responses to Yubari Kit Kat Winner! Yeah, I’ll definitely be doing it again, it seemed like a great success 😀 Lots of people that don’t usually comment chimed in, which is awesome. I might even make it a regular thing! Whaaat thank you so much!! This is awesome :)))) Thank you so much again for having the giveaway! ^_______^ I’ll send you my address on Twitter!